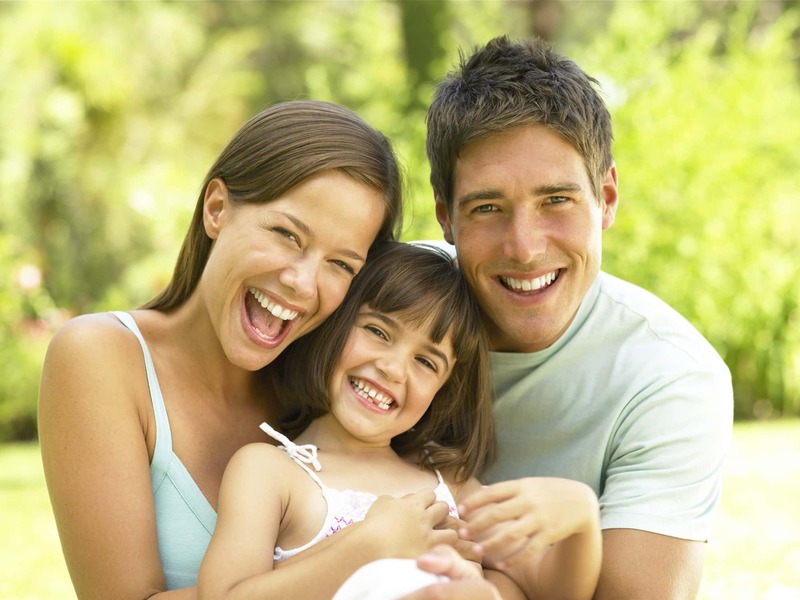 As a parent, you simply want what’s best for your child, and that includes achieving a healthy set of teeth. Of course, it’s easier said than done. Your child’s desire for junk food, sugary drinks, and a general lack of enthusiasm towards brushing and flossing can pose challenges in accomplishing sound oral health. In fact, the American Academy of Pediatric Dentistry reports that tooth decay is the single most common chronic childhood disease. Despite this setback, a number of studies reveal there may be a new ally to help your children fight against the development of dental cavities— vitamin D! Increased vitamin D levels in children lead a 50 percent reduction in the incidence of tooth decay! Researchers from the University of Washington reviewed 24 clinical studies that were conducted by various worldwide health institutions between the 1920s and the 1980s. The trials included around 3,000 children between the ages of 2 to 16, and the results indicated that due to an increased amount of vitamin D, there was a 50 percent reduction in the incidence of tooth decay! Other studies reveal vitamin D can extend beyond the state of your child’s smile. They suggest the intake of vitamin D reduces the risk of developing diabetes, heart disease, cancer, and osteoporosis. While this is indeed encouraging news, it should be noted that this doesn’t mean that your family should be consuming unlimited levels of vitamin D! Concerns have been raised that an excessive intake of vitamin D can possibly be toxic. Your body absorbs a substantial amount of vitamin D through exposure to the sun and found naturally in some foods. In some areas, it is added to products such as milk and yogurt. Learning that vitamin D helps keep smiles healthy is indeed good news, but it cannot ward off tooth decay and cavities on its own. Regular dental visits for a cleaning and exam. Limiting sugar intake and eating a balanced diet. Help your children stay happy, and cavity-free for years to come by maintaining regular dental visits. As your Visalia dentist, Dr. Bodensteiner and our team are here to do everything we can to help protect you and your family against cavities. Contact us today to book your child’s all-important six month cleaning and checkup. What’s your favorite way to ensure you’re getting enough vitamin D?